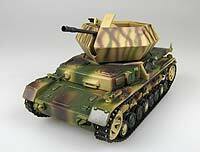 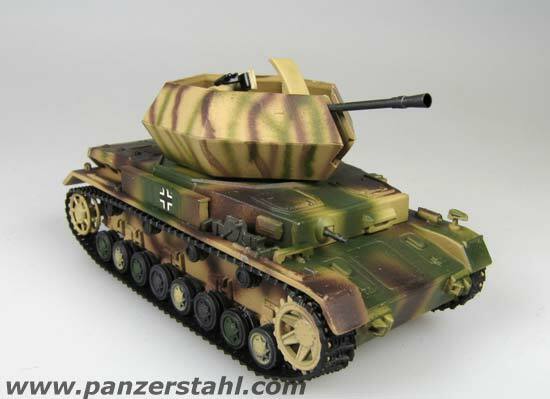 * historically accurate painted and marked for Pz.LehrDiv. 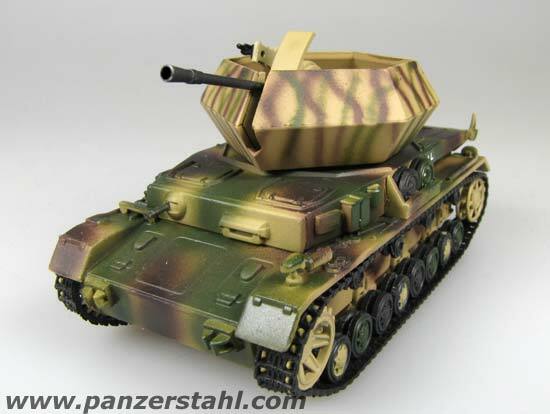 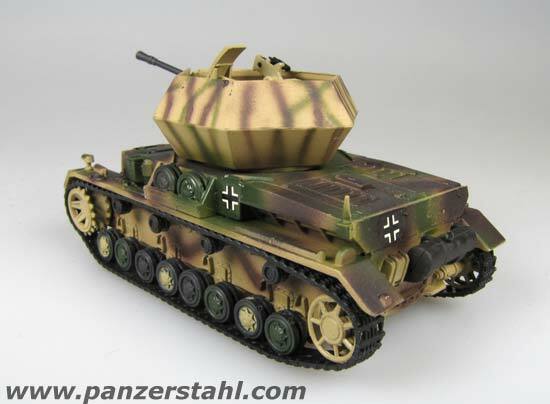 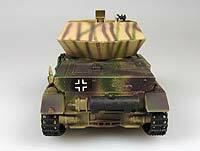 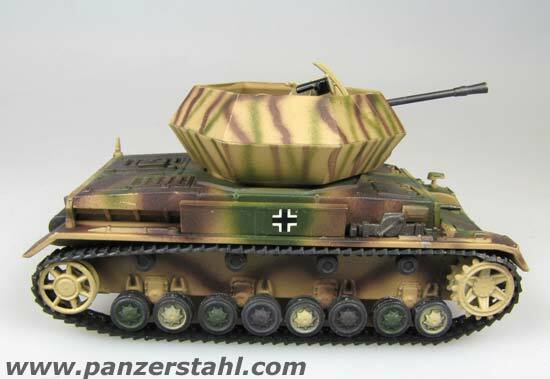 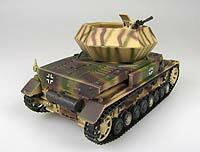 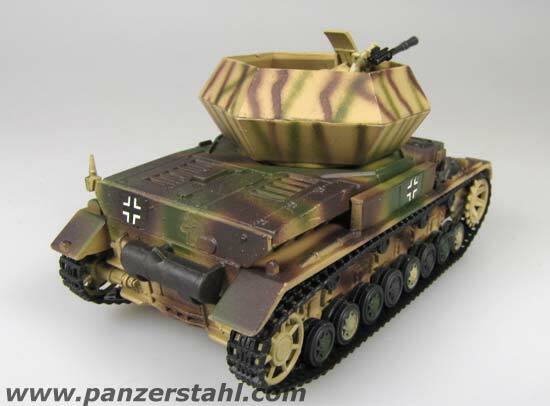 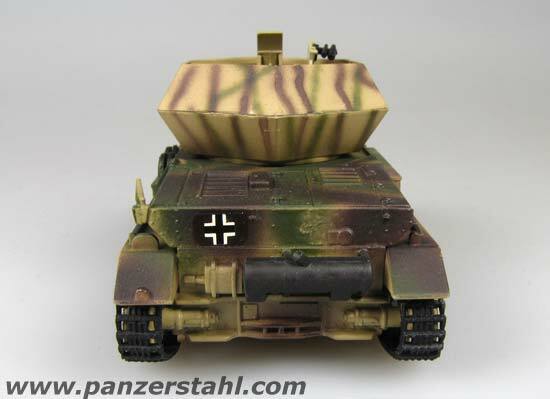 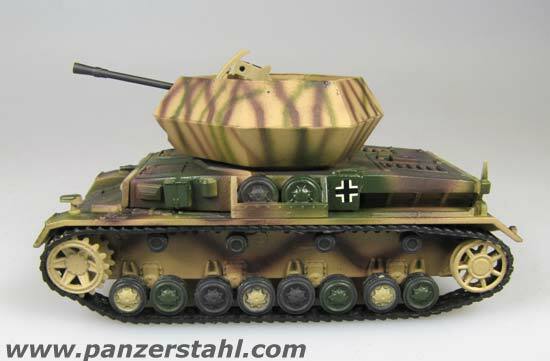 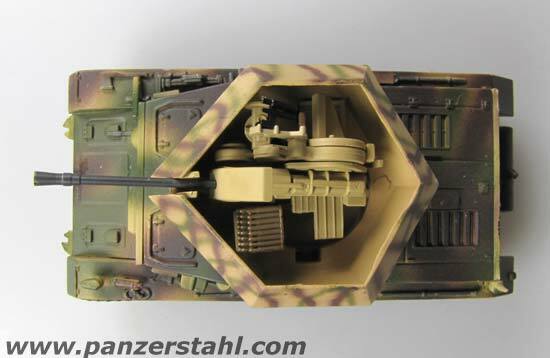 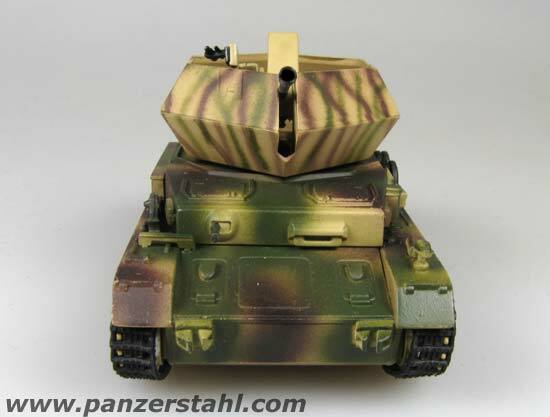 The Panzerlehrdivision was raised in January 1944 in France and sent to Normandy. 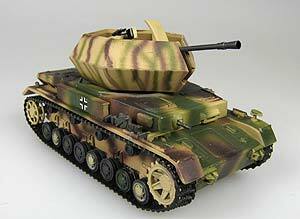 In 1945 it fought in the Ardennes, the Rhine and was captured from the American Forces in the Ruhrkessel.